There are gems everywhere in the world. Our country has an abundant collection of gemstones. In India, gemstones are found in Kerala, Karnataka, Orissa, Madhya Pradesh, Bihar, Maharashtra and Andhra Pradesh. All these have great use since ancient times. In ancient times, diamonds have been used for prosperity, wealth, health and in medicinal forms also. Gemology is the study of gems. Varahamihiracharya, an astronomical scholar, has written a book called Ratna Deepika. This old book has shown that the knowledge and use of Gemstone have long been in existence. The gems are available in many colours and names. There are natural and artificial gems available and is hard to distinguish between these. Sometimes even the gemologist who specializes in the gemstones couldn’t say that they are natural or artificial, without examining their laboratory. Nine precious and expensive with high quality are available now. 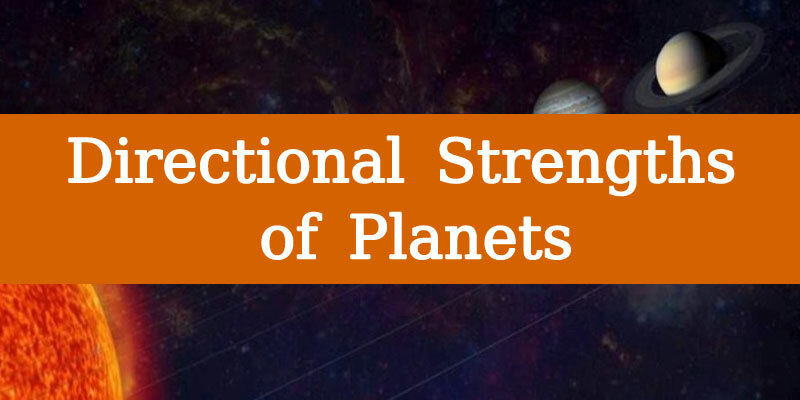 These represent the 9 planets. They are called “Precious Stones or Navratna”. These include Ruby, Diamond, Blue Sapphire, Yellow Sapphire, Emerald, Red Coral, Pearl, Cat’s eye and Hessonite. The pearl and coral come from the sea. The rest are excavated. However, it is not recommended to wear gemstones every time. These precious gems provide many positive results in life but are harmful too. 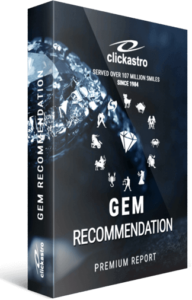 So, we must use the gem which is recommended to us. It helps to reduce the harm of the cosmic rays from the planet. Positive vibrations from gems can eliminate the evils and make good for man. Which is your lucky gemstone? Gems are more effective when we wear them in the form of rings. If you wear precious stones and its magic will be amazing. 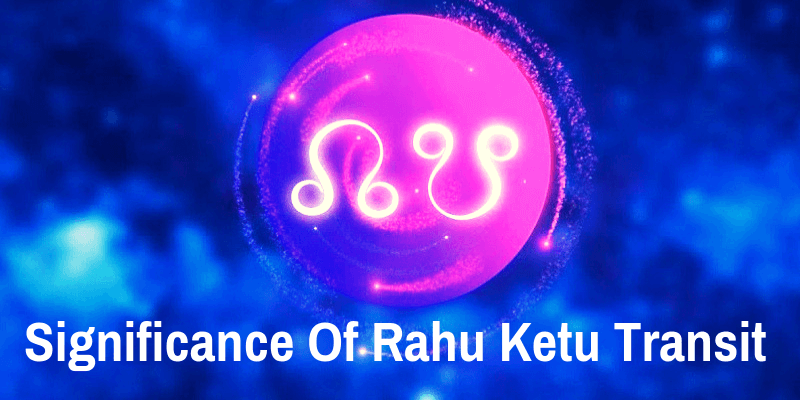 It helps you achieve in each and every aspects of life success, prosperity, good married life, health benefits etc. 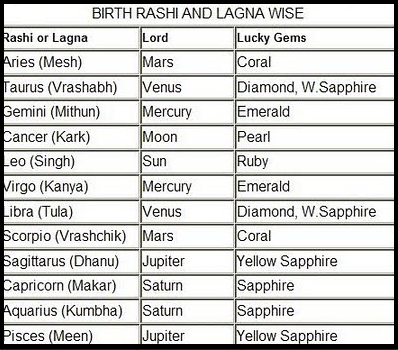 But everyone should check their exact birth time and horoscope before wearing gemstones. Wearing the right gemstone recommended for you can bring great positive changes in your life. 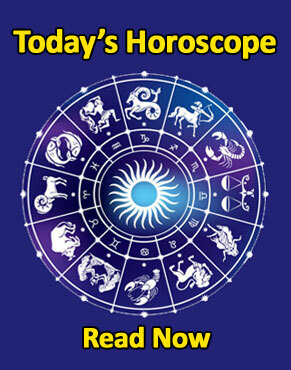 The important thing is to choose the right gemstone as per your date and time of birth, horoscope and zodiac sign. Otherwise, it can have many adverse effects on your life. According to the Gemology, there are more than 80 gemstones including the Navratnas. Make sure that the gems we buy are natural gems. The natural gems are generally lacked lustre. There are beautiful crystals and plastic stones available in the market today. We cannot even identify whether they are original or not. But we have no use for wearing those stones. Gemstones help to reduce the disease and also protect us from getting ill. Gems are believed to remove all the negative energies attached to the planets. 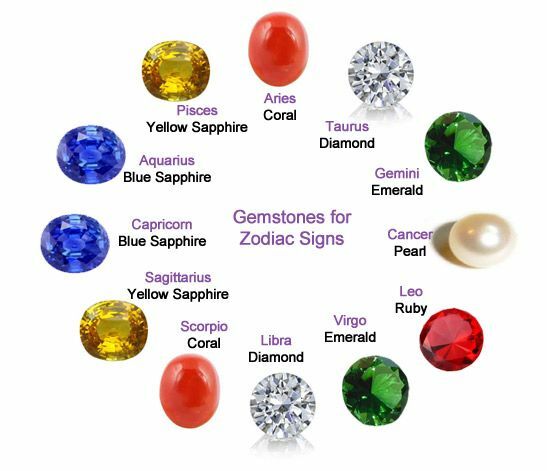 Find the correct gemstone for you and experience the wonderful magical power that comes from wearing the gems. We can see how the physical and mental negatives are eliminated. Gemstones can also be used as a form of medicine and diseases.